Make Your Presence felt in Digital Directories. Entrepreneurship is the buzzword these days, 69% of all American entrepreneurs who begin new projects and businesses do so at home. In the UK, the stats aren’t very different. According to the British Business Bank’s report, small businesses aren’t just vital for the UK economy but are also increasing at an incredible rate: with 382,000 new businesses being established in a year—that’s about a 1000 new businesses in a single day. The British Business Bank’s Finance Markets Report of 2019, many small businesses have experienced high growth without even using equity finance. The small businesses that went on to use equity finance once they had had considerable growth created as much as over $1 billion in revenues. It goes without saying, then, that small businesses have not only become a vital source of personalised income, but also an outlet for creativity and innovation, and a critical part of the economies in the world. However, vital as they may have become in the global digital marketplace, they still need to compete on a large scale against well-established, gigantic empires that are large businesses and that have been on the scene for a long time. On average in a day, some 50 million new businesses make their way to the marketplace—in other words; some 137,000 businesses are engendered in a single day. 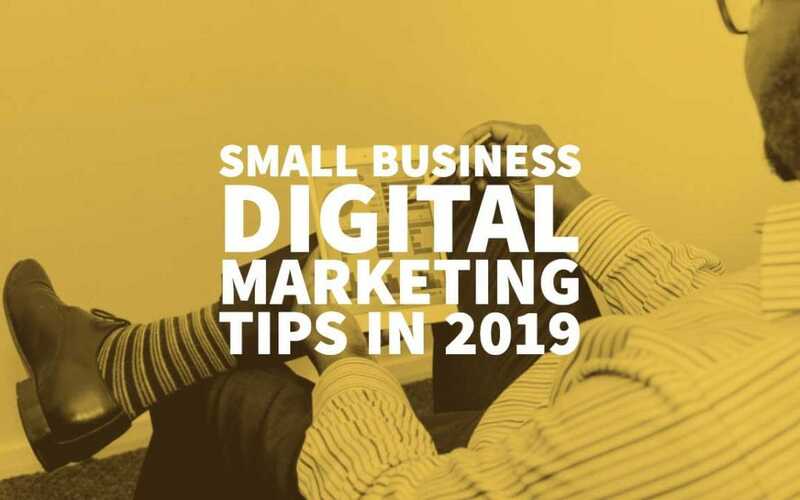 Even considering how many people there are in the world to comfortably accommodate a high number of businesses, if a specific business wants to stay one step ahead of others in the game, strategies will have to be devised in the digital marketing department. Currently, marketing is more about saving time than it is about saving face. 2019 is all about timeliness: more so than the years preceding. There’s a pattern to be observed in human behaviour when we look at the gradually and steadily decreasing attention spans: 82% of users watch video content when they use Twitter and 45% of the people who use Facebook or YouTube spend at least an hour watching videos every week. With people’s shrinking attention spans, video has emerged as the giant in terms of marketing and hooking consumer attention, the channel through which information about a product or service is relayed to potential customers. Although the success of your business still relies mostly on quality content and premium products, it’s through understanding why people prefer watching a 2-minute video over reading a 2000 word blog that you will be able to devise a marketing strategy that revolves around timeliness. Phrases like those above are likelier to grab the attention and pique the interest of users because these options give potential users a chance to save time. What service can you, as a small—by default, not a well established—business, offer them that can ensure they’re not taking a big risk? 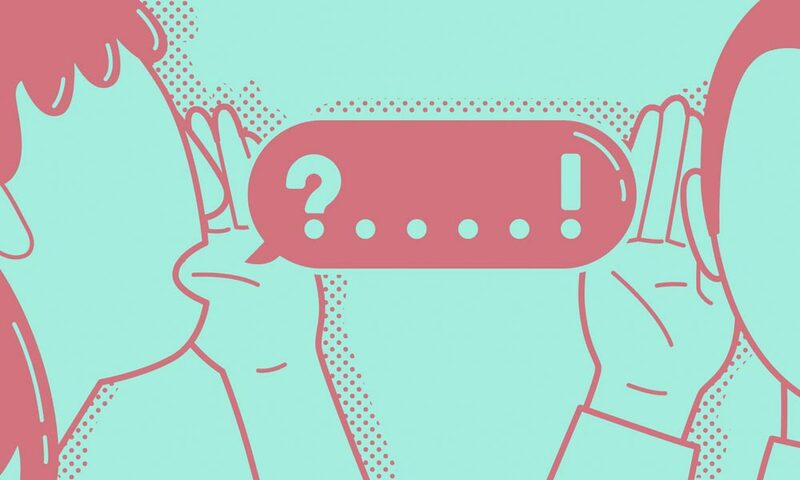 Reassuring language such as “try it before you buy it” and using a chatbot to engage in real time conversation with users gives them the idea that they’re pretty much in control and that they’re at liberty to make an informed decision here. With new businesses and lesser-known services, people’s concerns are twofold: don’t take risks, and don’t make mistakes. Think about it: would a patient be more satisfied after talking to a doctor or on scrolling through a WebMD page? There’s a reason live chat has mushroomed in popularity so swiftly. 44% of customers find live chat options really helpful. 77% of all people who indulge in online shopping prefer to talk to someone before they can make a purchase. Remember that the online world is an arena that users and customers cannot physically step into, and having reassurance from an expert helps them make a conversion—it could be something as small as subscribing to a newsletter or something big like placing a big order with you. Businesses have the option of using either live chat or a chatbot. Have someone with considerable expertise sit behind the curtains and provide efficient, relevant, and quick answers to any queries and questions that users might have. Since interaction of such sort is far more personalised than a general FAQ page, it has a greater satisfactory effect on potential customers. While email marketing, newsletters, and the like aren’t bad options, it is imperative to realise that these are digital relics from the distant past and that emails can be easily dismissed, without being read—without so much as being opened. More and more, emails and notification texts are being designed to be conservational—yet nothing can trump the effectiveness of a live chat. Social media platforms—such as Messenger and WhatsApp—can also be used to interact with users, given how lucrative they are as tools for communication. The idea of a smokescreen hardly holds correct any longer—people these days spend much of their time in front of screens, making most of their decisions through keyboards and keypads. An average American spends over 11 hours in a single day staring at screens. As many as 25% of businesses are making headway in the sales department through Facebook. According to Forbes, 30% of buyers said their purchases are made through social media platforms like Instagram, Snapchat, Pinterest, and Twitter. We’ve already established that social media is a great avenue wherein communication, interaction, and rapport can be created with prospective customers, but there are ways in which you can go one notch further in terms of customer acquisition. Again, it’s the timely element that plays in your favour: give the user the option to forego visiting your website and the laborious process of going through a Products page. 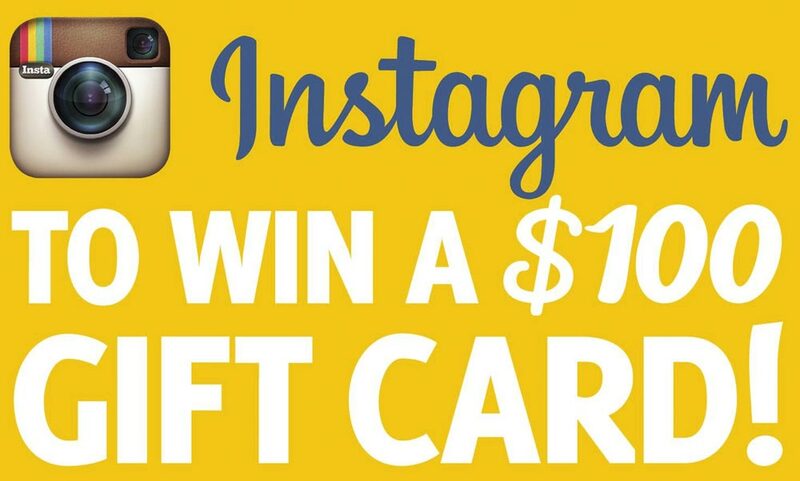 If they like how a product has been marketed on a social media platform, they can have the option of buying it directly, thus saving time and making an easy purchase. Platforms such as Instagram and Pinterest—which rely heavily on images—can be used to extend the option of discovering more about a product directly. 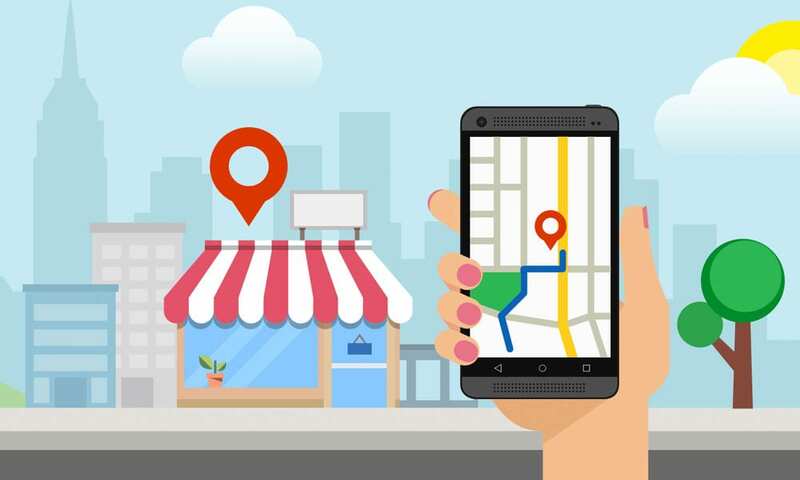 Small businesses are more locally geared than full-fledged ones, and it is herein where SEO optimisation and strategies alone can make a significant difference. With that being said, never hire an SEO agency for a small business without extensive research. Exposure, reach, and the number of potential customers being roped in is higher, which is what small businesses at their initial stages most need. The channel to making your business stand out as a reliable and relevant local business is simple if appropriately followed. It is your meta tags and descriptions that will pop up in the SERPS, thereby enticing customers to visit your website and make a conversion. Google has, in fact, made the task even more attainable for you by increasing the main search result width to 600px, allowing you to write longer, better meta descriptions. Use keywords carefully—don’t be stingy, but don’t be over-the-top either—and we suggest using them at the beginning of your descriptions as opposed to using them at the end. According to Google, 4 out of every 5 users take to search engines for searching up locally available businesses. Online listings and directories are thus a great way of making your presence felt and known online. Always get the contact details right: the name, the phone number the email and postal addresses since people looking up local businesses are usually after means of communications. Be careful about the grammar and the spellings since missteps can dissuade users from pursuing your services or purchasing your products if you appear immature or non-serious. According to Forbes, 90% of all online consumers opt to read reviews before even visiting the parent website, let alone make a purchase. 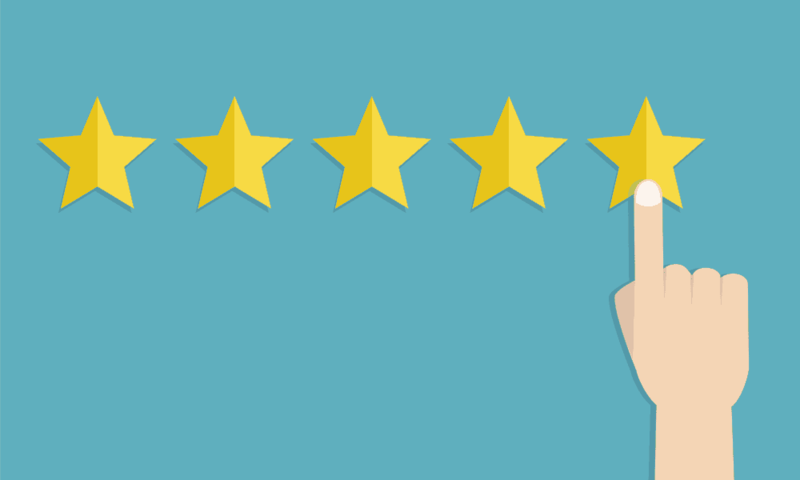 Getting reviews works considerably in your favour since it gives consumers the reassurance that people just like them have used and found to their satisfaction the very product that you might be interested in buying. Know more about how your business has been faring, where it has been doing well and where it has been lacking. This you can do through incorporating structured data markup in your code. Use HTML microdata, tags, etc. to ensure that you’re ranking better than other local rivals. Google provides a free Structured Data Testing Tool that you can use for this purpose. Local small businesses have more to do with services and products on the go—such as booking flights or hotel rooms, buying pizza or hailing cabs. 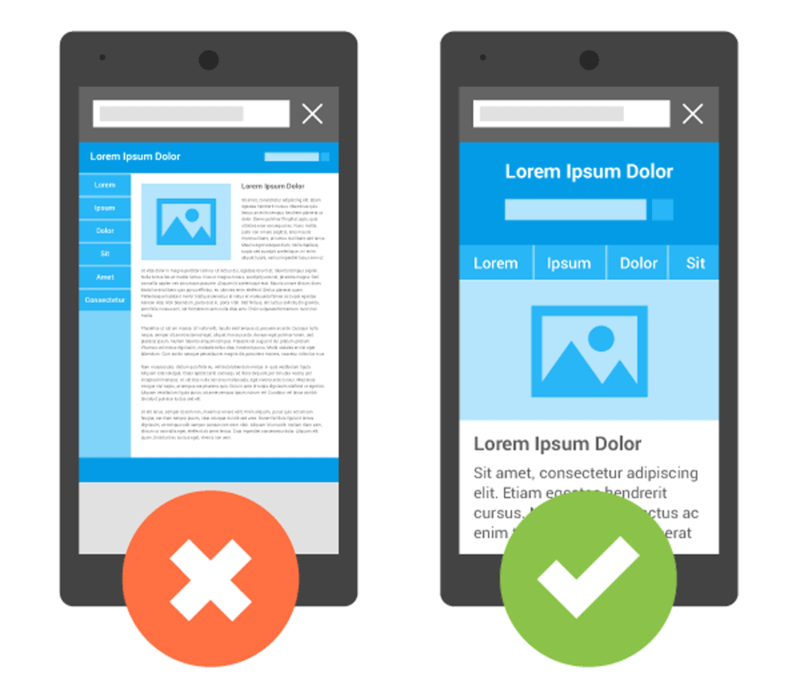 You should thus (a) optimise local and (b) go mobile friendly since people are likelier to whip out their phones to look for the product/service you’re offering. Author Bio: Joseph Dyson is an SEO and a digital marketing expert at Search Berg, with over 20000 successfully completed projects. Search Berg is an SEO giant that provides a number of digital services and solutions such as SEO marketing for small businesses, link building service and eCommerce SEO services. Entrepreneurship nowadays very rapidly grow. Now the world of Digital Marketing. In digital marketing many types of like email marketing, SMS marketing, social media marketing.